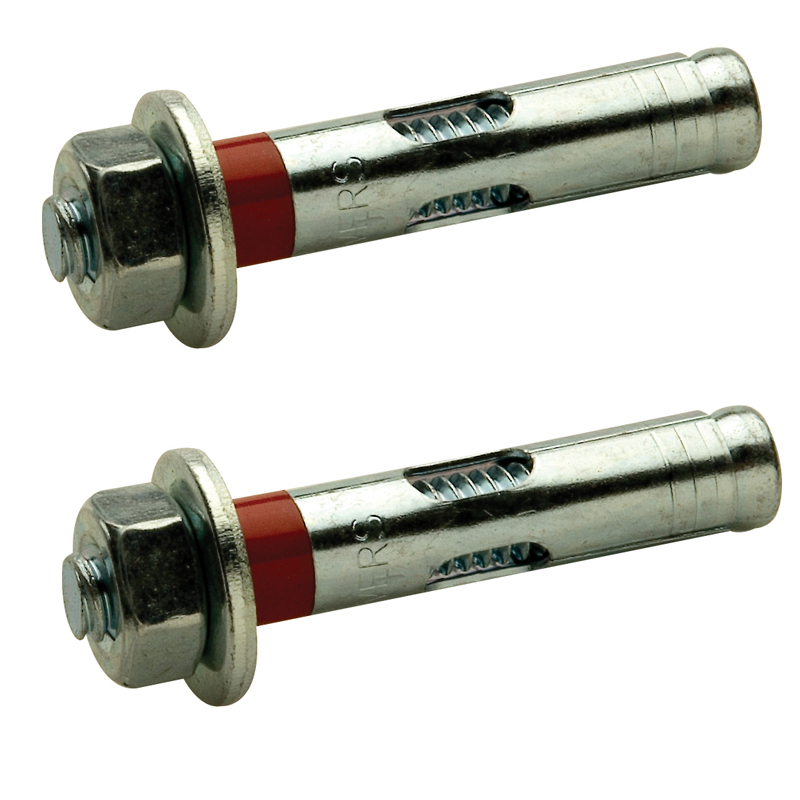 More on the Peerless 2-Pack Concrete Expansion Anchors ACC200 below. Call our Peerless AV experts at 800-807-1477. The ACC-200 includes 2 concrete expansion anchors for mounting Peerless TV mounts on any concrete surface. *For cinderblock and hollow concrete applications, use the ACC-204 instead.